Home / My Rutland Life / A hard winter ahead for Rutland? A hard winter ahead for Rutland? 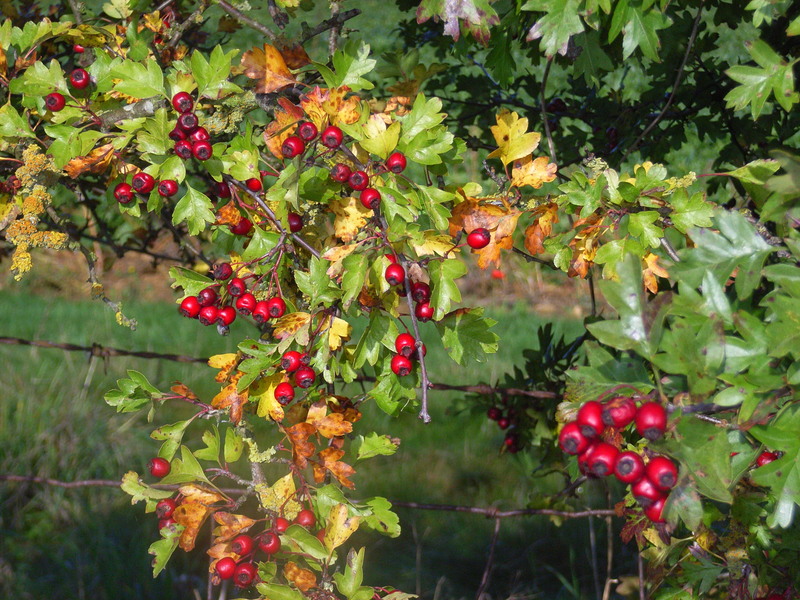 If the berries in the hedgerows of Rutland are anything to go by, we’re in for another hard winter. In my four years in the county, I have not seen brighter, or better or more berries than now adorn the thinning hedgerows. Rosehips in particular. And hawthorn. As last year, the sloes hang so heavy, they bend the blackthorn branches low. Rutland’s blackberries have also been superb this year: so many that I have been unable to keep up with picking them, and the freezer is full of blackberry and apple crumbles. The remaining berries are still glistening, purple-black, but their taste is turning earthy rather than sweet.